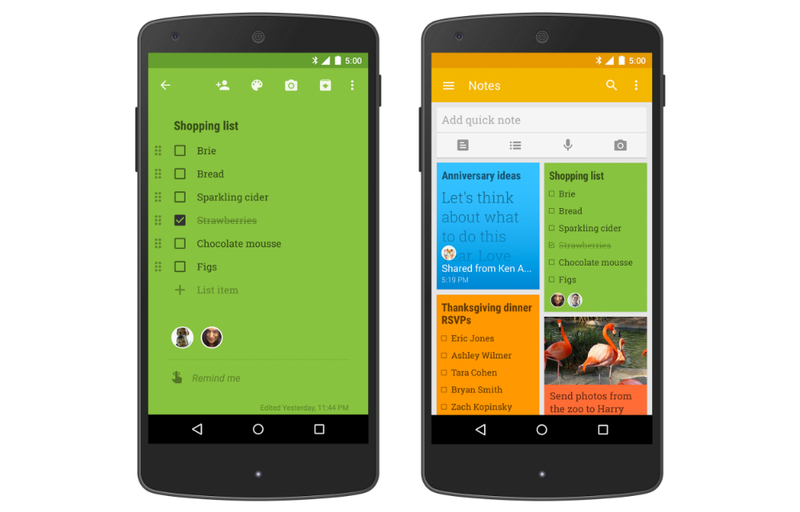 An update is on its way to Google Keep in Google Play, one which makes the app a million times more useful. After the update, users will be able to share notes and lists with other Keep users, much like you see on Google Drive. With this functionality, two people can simultaneously add to a grocery list for a household, or jot down separate notes. As mentioned above, this should help you become much more productive throughout your note-taking career. The update is set to go live on Google Play any moment, so head on over and get to sharing. Update: Added .apk file above.